Reduce Computer Eye Strain Immediately With These 12 Tips. Knowledge about computer eye strain is important as computer screens are everywhere. You find them in homes, offices, supermarkets and now we even carry them with us in form of handheld devices such as iPads. They are essential to bring information and entertainment into our life. Without them, how am I going to watch Youtube, read blogs or laugh at my friend's Facebook entry. However, computer screens do provide their own set of problems. The greatest one is computer eye strain. Computer eye strain comes with several complications such as blurry eyes, headaches, computer vision syndrome, and in long term, it may lead to poor eyesight. Here are the 12 tips to reduce computer eye strain. According the result of AOA’s American Eye-Q survey, 78% of American positioned their computer screen at or above eye level. 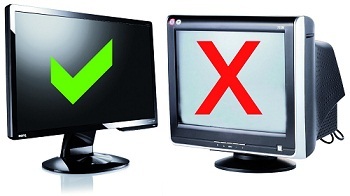 It is suggested that a more comfortable computer viewing can be achieved when the computer screen is below eye level. According to some studies, eyes produce more tears than normal when looking down. A screen that is too high forces you to constantly keep your eyes wide open and blink less frequently, causing computer eye strain and dry, irritable eyes. It can also lead to headaches and neck pain because the head needs to be tilted back to see. 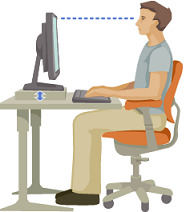 Try positioning the computer screen below your eye level and make sure that you can sit upright with your back erected to avoid back strain. It is also recommended that you position the computer screen 20 to 24 inches from your eyes to avoid squinting. Glare is just darn uncomfortable. Our computer screens are notorious for creating glare as their self-illuminated and mirror-like properties cause external light to be reflected off the screen, causing glare to your eyes. Let's make a quick check. Do you see any reflections left on the screen? Did you see the window behind you or the bright ceiling light? If so, your computer is causing glare. Turn the screen away from those reflections. You can also consider installing blinds or shades to reduce room lighting to lower level or adding an anti-reflection computer screen to eliminate reflection. If all suggestions above are not suitable for your condition, consider wearing a computer glasses or monitor filter to reduce glare and prevent blue light. Extreme light contrast can cause eye strain. 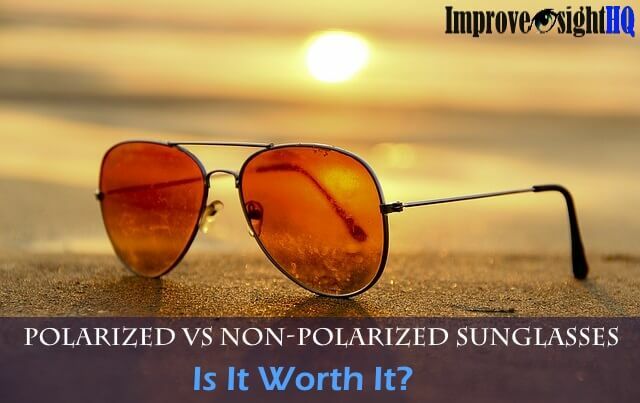 Excessive light from the outdoor sun or harsh interior lighting are tough for your eyes. Avoid overhead lighting and use floor lamps that provide indirect lighting instead. You will only need adequate indirect light around you for comfortable viewing. Please don't work in dark rooms either. Your computer will be glaring at you instead. Balance the contrast of the lighting of your computer and your surrounding. Our eyes are designed to look far and near in balance. 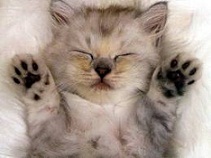 We overwork them if we keep using only one of its function. Look at an object which is at least 20 feet away, for 20 seconds, in every 20 minutes. 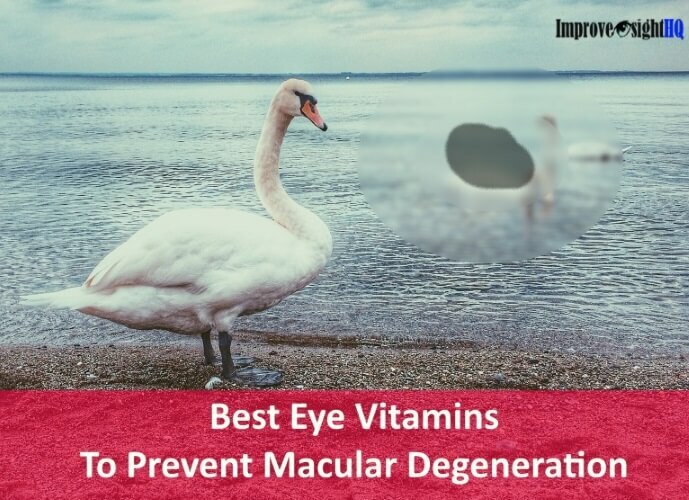 This relieves stress on the ciliary and oblique muscles, thus preventing the progression of nearsightedness. Use palming instead if you are in a small room. Blinking is critical for maintaining clarity of vision and eye health. When you blink, your eyelids spread tears over your eyes, which moist and cleans the surface. These new tears also facilitate oxygen transmission to the cornea, allowing the cornea to stay clear and healthy. It also helps to release some of the computer eye strains you have been building up overtime. Of course, recommending you to remember to blink consciously is sort of silly because you will not remember to do it when there are so much things on your mind when doing computer work. So put a small Post-it note with the word “blink now” on the corner of your monitor instead to serve as a reminder. 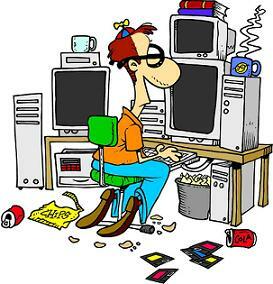 If possible, break for 5 minutes in every 1 hour of computer work. Walk around and do some office stretches. They are good for releasing the tension which you have built up in the body (after maintaining the same posture for hours) and get blood into the head. You will feel revitalize and it also helps to prevent aches in the lower back, neck and shoulder. Taking complete breaths is important in relaxing your body muscles, including the eye muscles. We tend to breath less optimally when in stressful conditions which computer use actually is. It requires us in be in awkward positioning and our intense focus. And we need to face glaring lights, emotional stresses (such as ridiculous deadlines) and environmental stresses (such as dry air). Do the complete breathing exercise. Sit up with your back etched. Breath in for 4 counts, hold for 2 counts and breath out for 6 counts. Feel your stomach inflate and deflate. Do this for 10 times and feel your body relaxing. 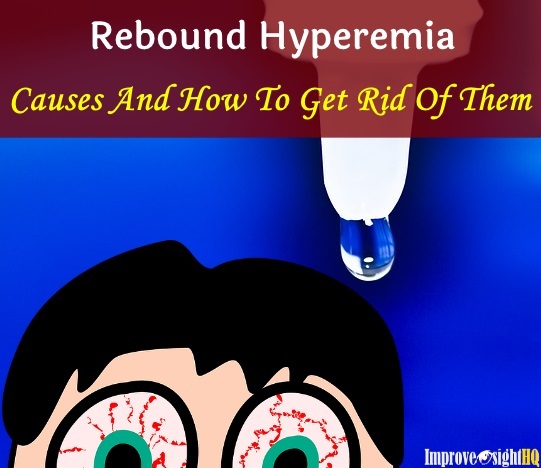 If you experience eye strain easily with computer usage, your computer screen may need some simple adjustments to reduce the effect of Computer Vision Syndrome. Increase the fonts by pressing Ctrl + frequently when reading on computer. Let your eyes see comfortably and reduce chances of squinting. Change your computer settings to the highest contrast possible. The most desirable setting is black text on a white background. In addition, try to adjust the computer screen's illumination to match the environment. Don't let it be too bright. Find a monitor that is of at least 19 inches for more comfortable viewing. This helps to cause less computer eye strain. 60% of our body are made up of water which includes many part of our eyes (like our natural lens and tears). Staying hydrated is important, because insufficient water intake can worsen irritated dry eyes. Many times we forget to drink water as we are too engrossed or too busy with our computer activities. Keep your water supply within reach and perhaps, fill several containers. Don't forget to go to the loo too. Holding your pee creates unnecessary stress in your body. Computer eye strain is one of the leading cause of poor eyesight, only if not relieved. Learning some eye relaxation techniques will help you protect your eyesight from deteriorating due to excessive usage of computers. Massage your eyes, use the warm cloth technique or relax with an Eye Mask for fast and effective relief of eye strain and muscle tension. Give your eyes their well-deserved rest after a long day working at the computer screen. If you are already experiencing blurry vision due to constant computer eye strain and worry about further vision deterioration, I recommend daily eye exercises to overcome it. 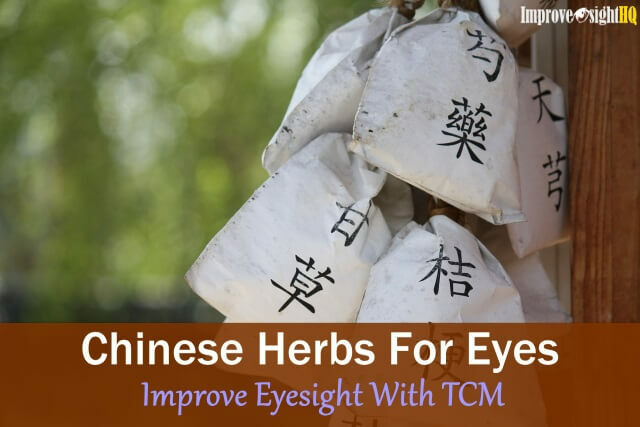 They can help you to strengthen and relax your eye muscles and increase your natural flexibility and focus. Through eye exercises, you will learn good vision habits which can effectively reduce your computer eye strain in the future. 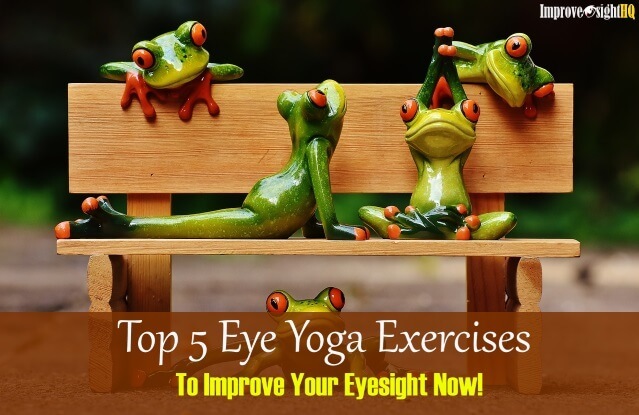 I have shared some eye yoga exercises for you to experience personally. These are my top 12 tips for reducing your computer eye strain effectively. Most of simple to do and cost you zero or little money. 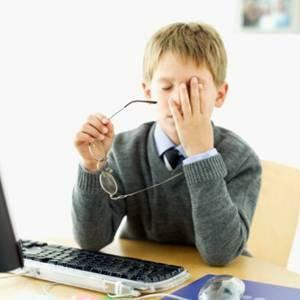 In the nutshell, having enough breaks and maintain good vision habits are the "meat and butter" of reducing eye strain. Incorporating them into your lifestyle and you are on your way to maintain good eyesight.